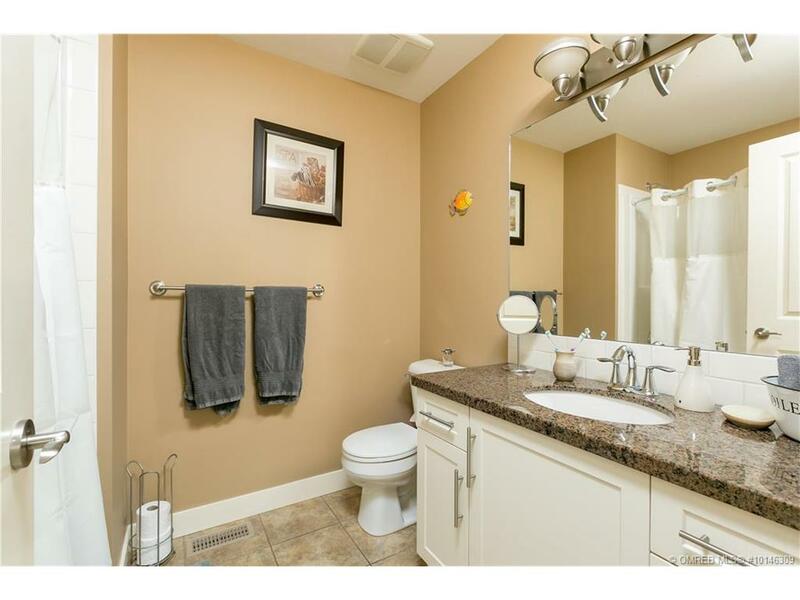 Beautiful 2 bed 2 bath home will not last long. 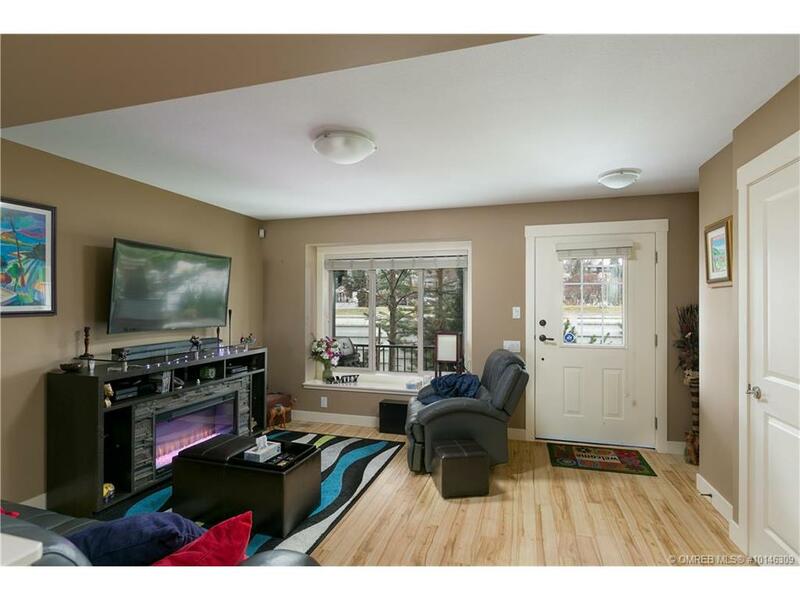 Immediately you are met with the beautiful curb appeal of this less that 10-year-old home, a quaint front garden leads you to your private front veranda. 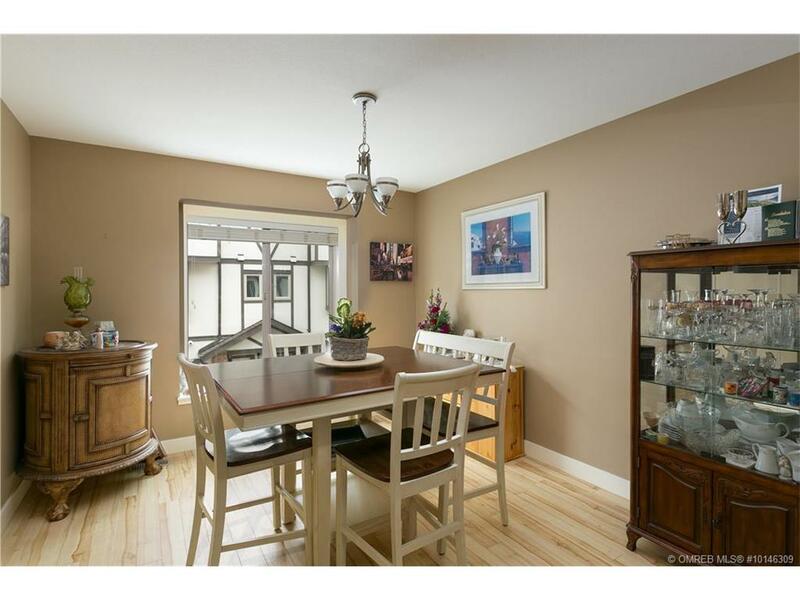 Inside you will notice the open floor layout and easy flow throughout the home. 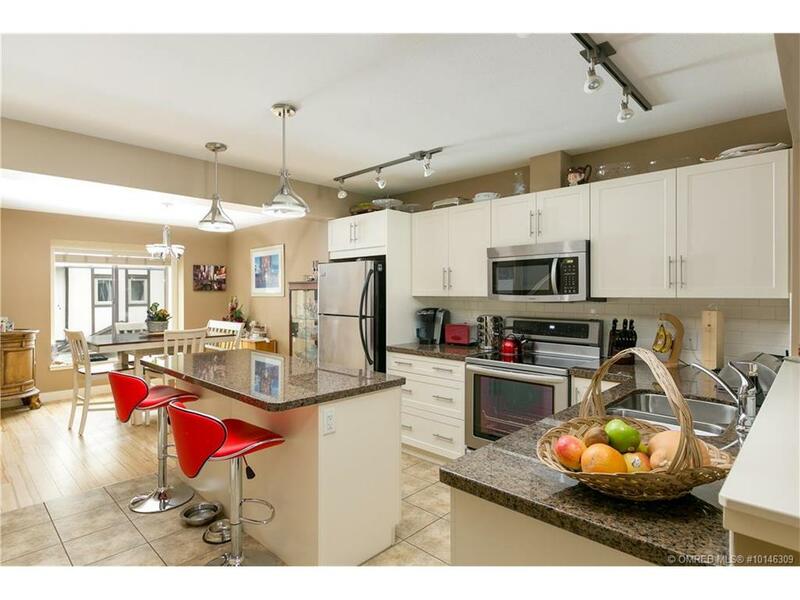 Big windows allow for lots of natural light to run from one end of the home to the other, providing a warm and welcoming ambiance into the gourmet kitchen. 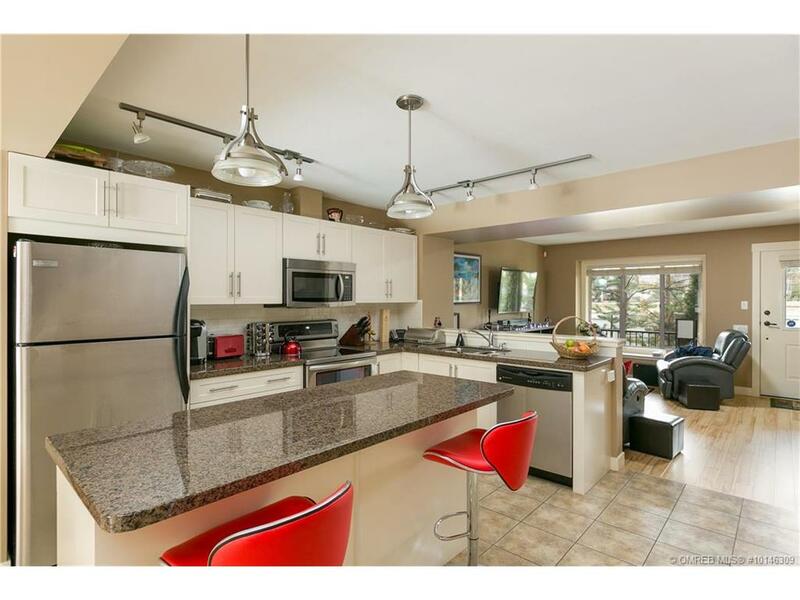 The kitchen has new finishing’s, fully equipped with stainless steel appliances and an eat up bar. 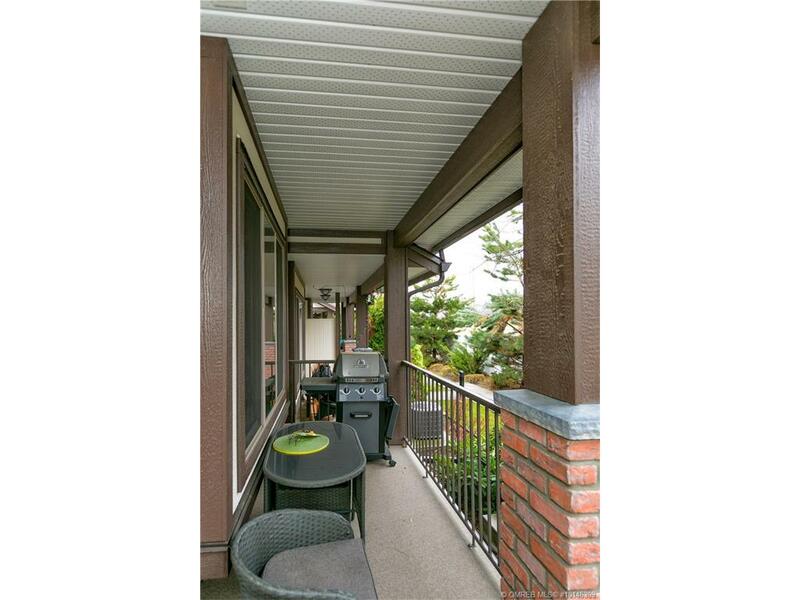 Off of the dinning room there are sliding doors that lead onto a private deck perfect for those summer evening BBQ’s. 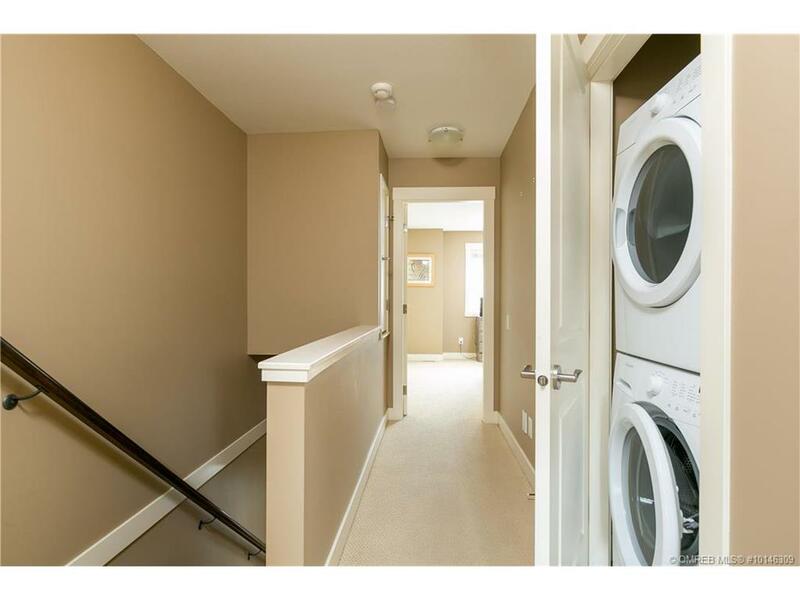 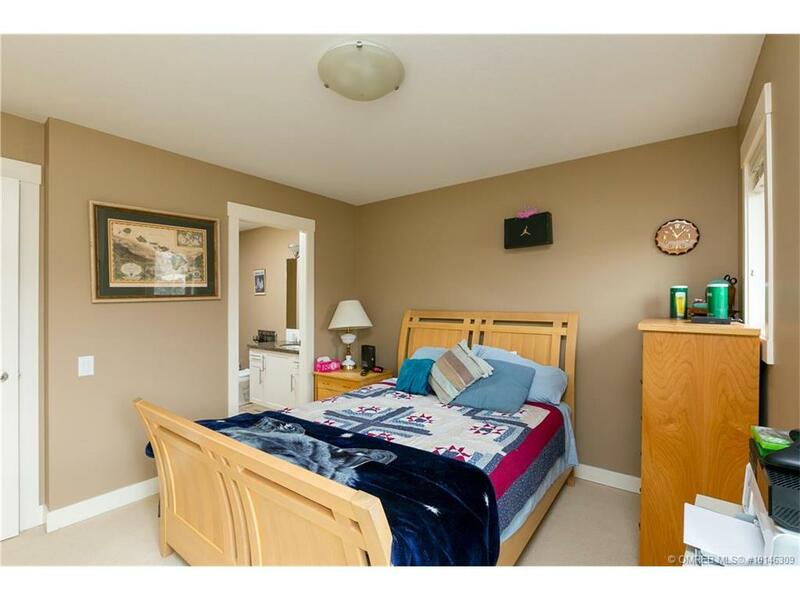 Upstairs there are 2 bedrooms, the master is equipped with his and hers closets and a beautiful ensuite. 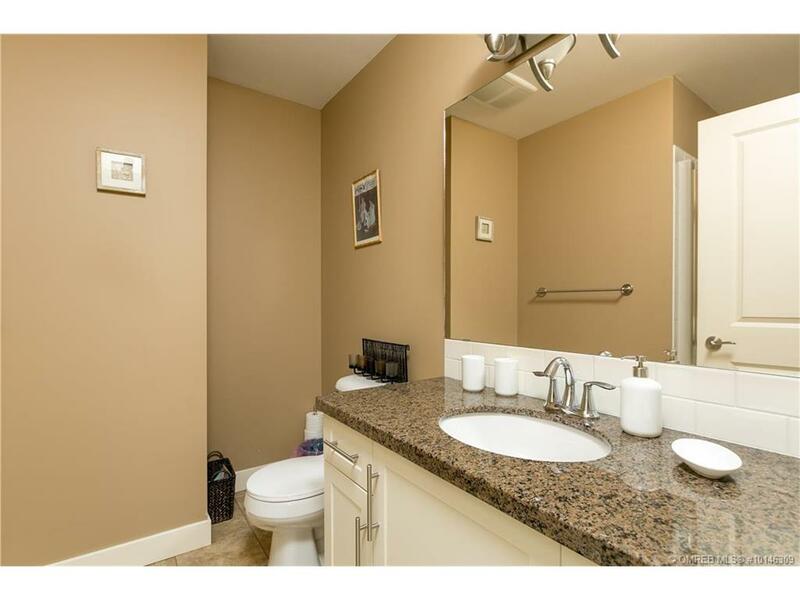 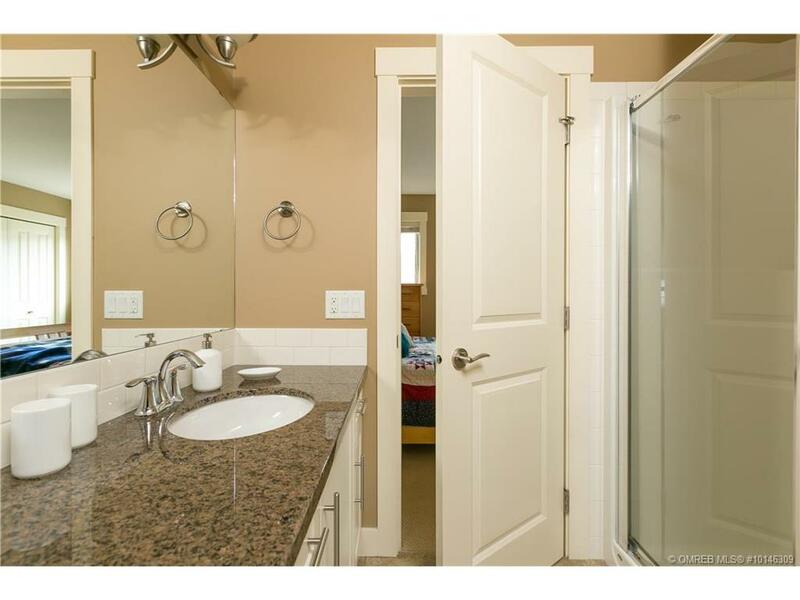 Additionally, there is a second bathroom and bedroom. 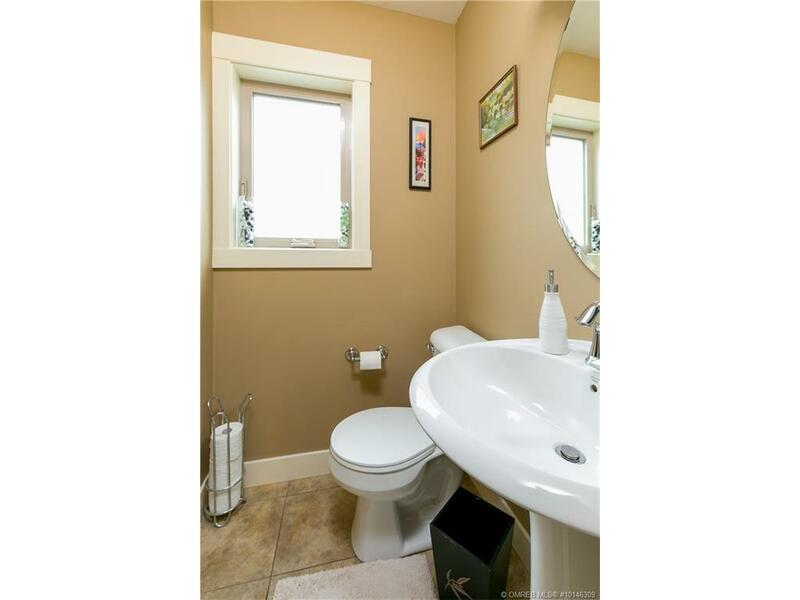 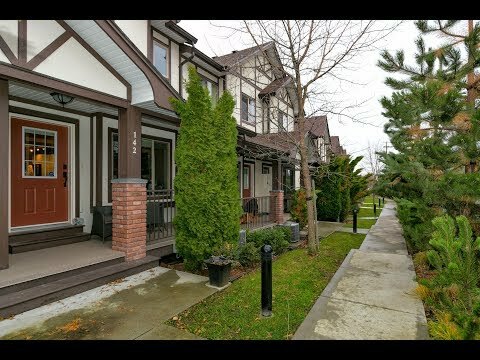 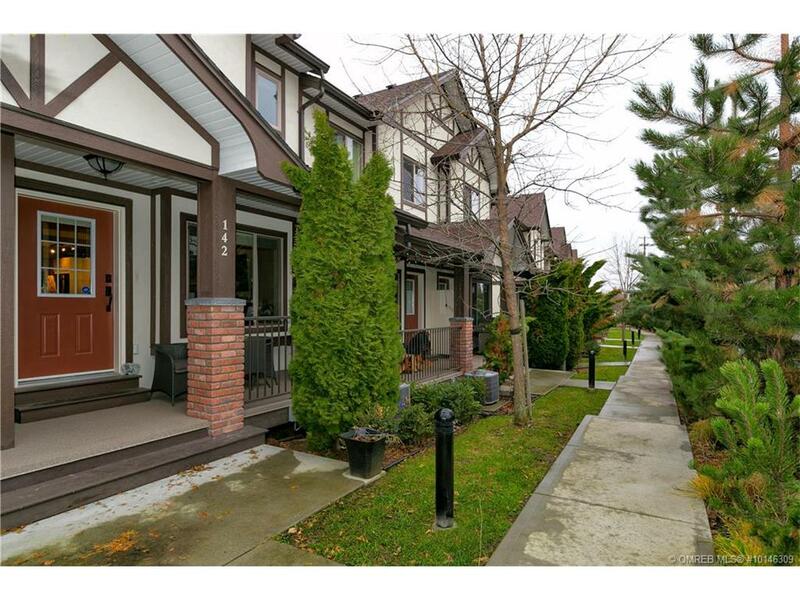 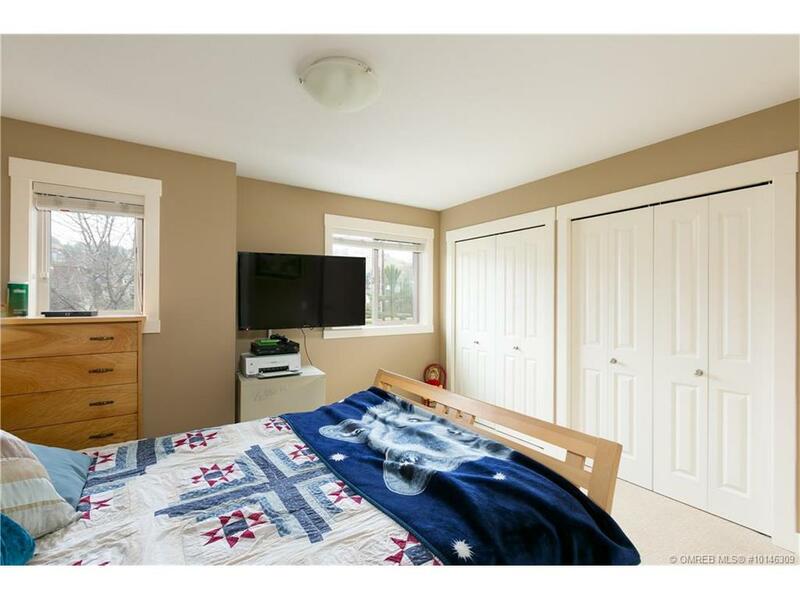 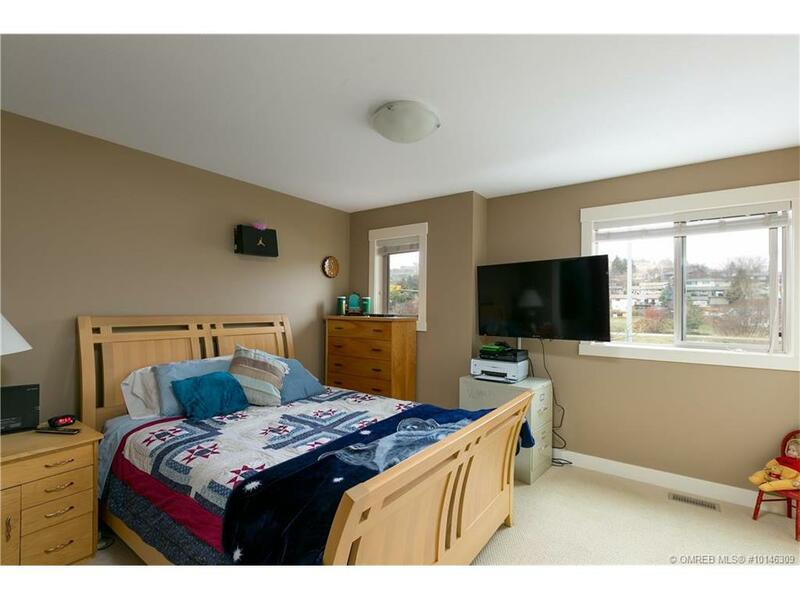 Walking distance to schools, bus routes, parks and shopping. 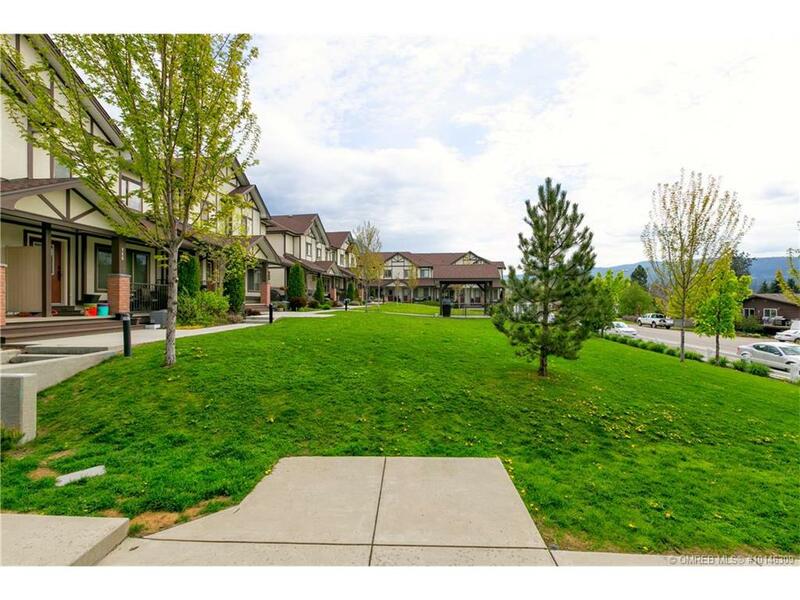 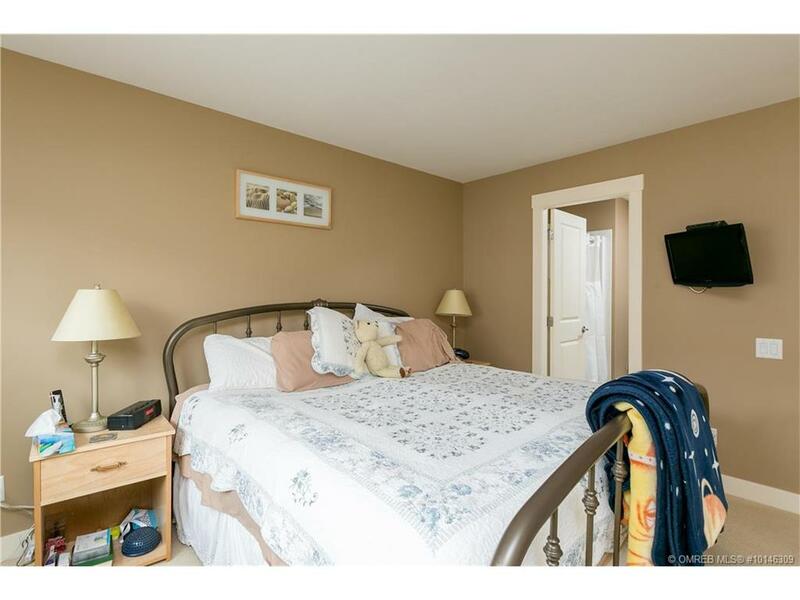 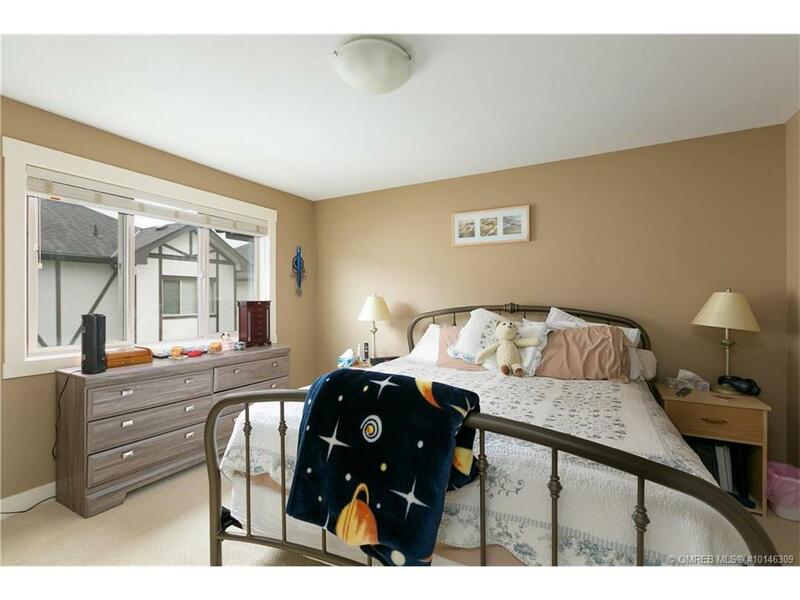 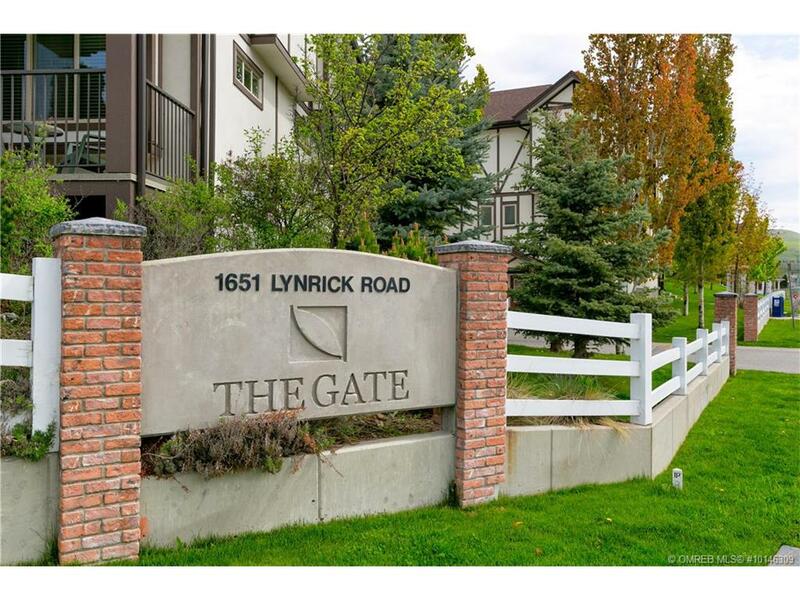 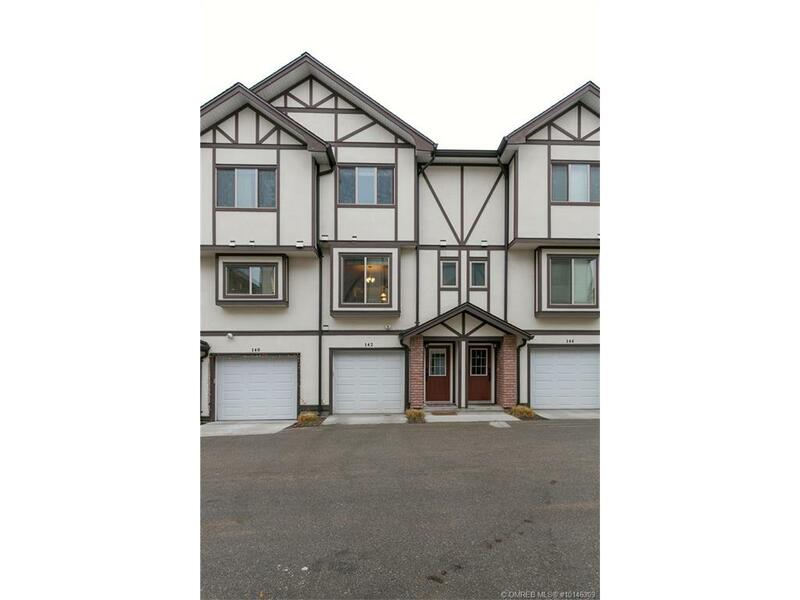 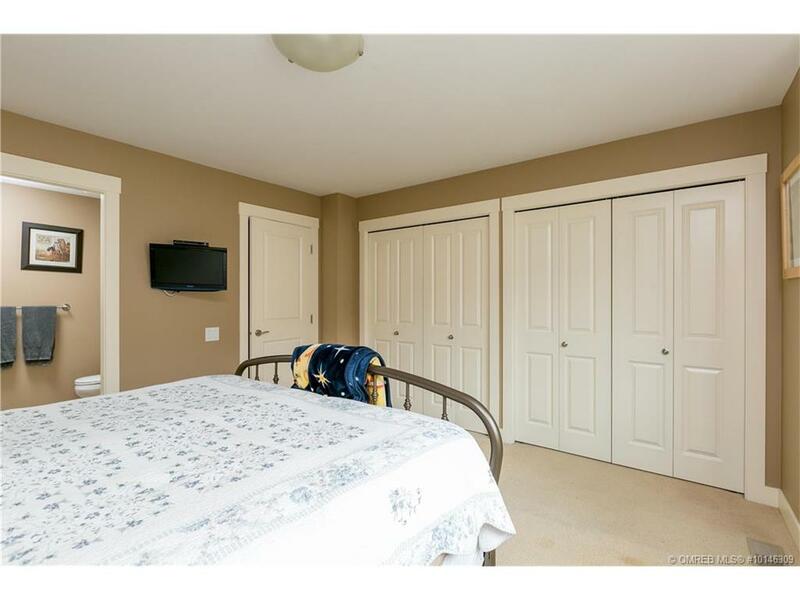 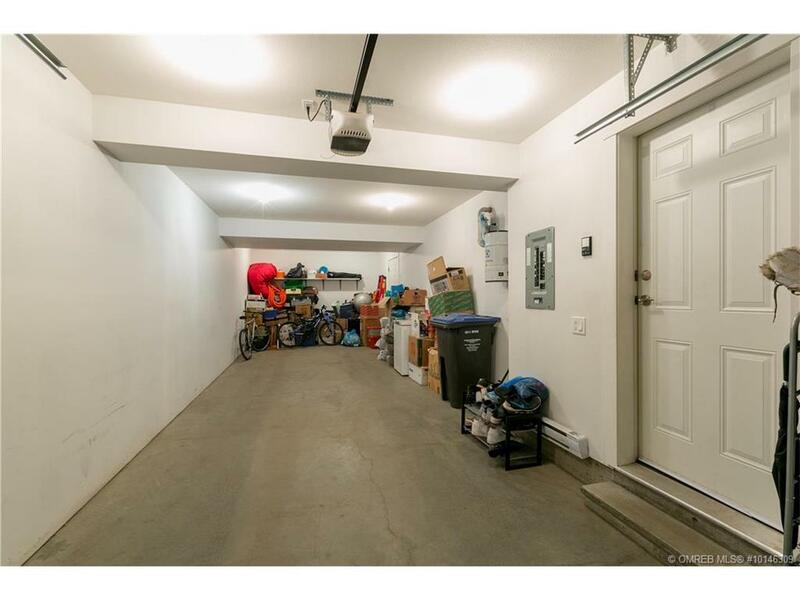 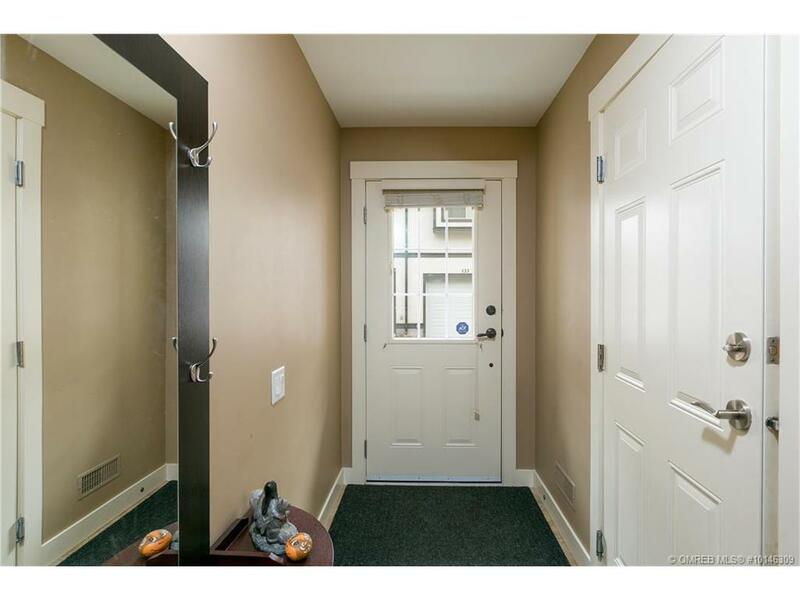 Comes with a double car garage for tandem parking and low strata fees.